With each day Bitcoin gambling is becoming more popular in countries where it is legal for individuals to gamble online. Mainly because of the many benefits associated with cryptocurrency, but also because the customer demand for these types of casinos is growing. With this said, it’s important to note that just because online gambling is allowed in your country, does not necessarily mean that Bitcoin gambling is also legal. Here’s the scoop on which countries are on the Bitcoin gambling legal list and what the rules and regulations are in the United States, Canada, the UK, and Australia. Is Your Country on the Bitcoin Gambling Legal List? Most payment methods and currencies are accepted in the countries that allow gambling, whether they are digital currencies or not. However, it is essential that if you are planning on gambling with Bitcoin or any other cryptocurrency, that you take a look at what the restrictions and taxes are on the withdrawals you make. It is completely legal for residents of Australia to gamble online and through the use of land-based casinos but it is not allowed for certain gambling services to be offered. Currently, lottery games and sports betting are the only games that are allowed under The Interactive Gambling Act of 2001 (IGA). 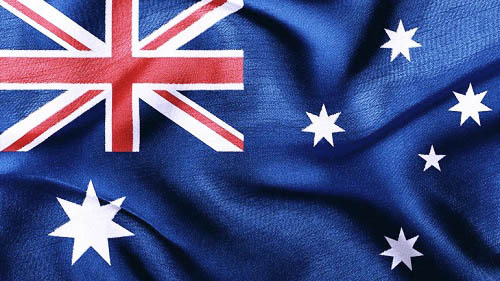 There is no law that specifically states that Australians cannot use oversea gambling sites. Although, there has been an informal ban by the Northern Territory Racing Commission on all cryptocurrency wagering for Ethereum and Bitcoin. 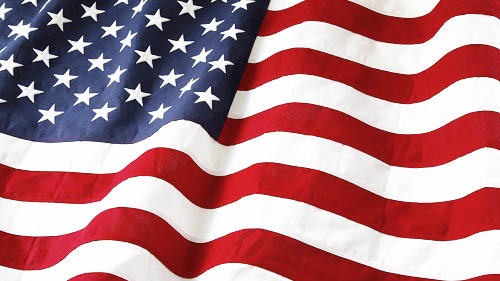 When we take a look at the United States, we see that there are hundreds of online gambling sites that have made their services available to USA residents. Unfortunately, for those who want to use these services, they can’t. Financial institutions including banks are not allowed to process transactions that are made to gambling websites under the Unlawful Internet Gambling Enforcement Act. As of 2018, it is illegal to gamble in the US through online websites with the exception of Delaware, Nevada, and New Jersey. It is also illegal to run an online gambling website in the US and there is no placing of cyber bets in virtual card games or in sporting events in the country. Bitcoin is legal and regulated within the US. So, is Bitcoin gambling legal in the US? The short answer is, no. As of right now, you cannot transfer money electronically to gamble or wager in offshore internet casinos including bitcoin casinos. However, heading to a land-based casino is perfectly legal as is going to a race track. In Canada, a company must have a license from the Provincial government in order to legally provide gaming and betting services to residents. It is legal for residents to gamble both at land-based casinos and online. The casino scene is regulated on an individual province level with some governments even operating their own online gaming outlets. 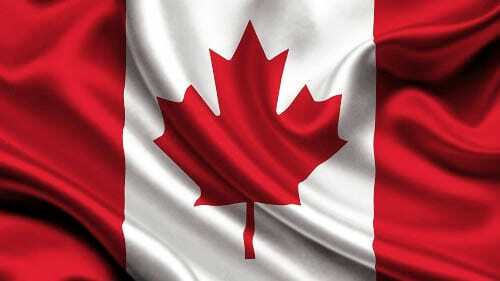 Canada considers Bitcoin gambling legal but is not currently regulated in any way. The legislation and regulation of online gambling is clear, strong, and friendly towards gamblers. It is legal to gamble in the United Kingdom, both on sites that are operating within and outside of the region permitting that the websites were licensed directly by the UK Gambling Commission. 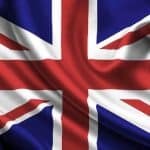 In 2014, a provision was introduced for sites that were licensed in white-listed jurisdictions, stating that these jurisdictions were able to accept residents of the United Kingdom and are allowed to advertise their gambling services within the UK. Does this mean that the UK is on the “Bitcoin gambling legal” list? Yes, it does! You can use Bitcoin for deposits and withdrawals. Is bitcoin casino legal in Russia? Unfortunately, Bitcoin casinos, like any other online casino, is not legal in Russia.